It is possible that the “Chinese Flying Circus” was the inspiration for the Six Acrobats release by Microgaming . 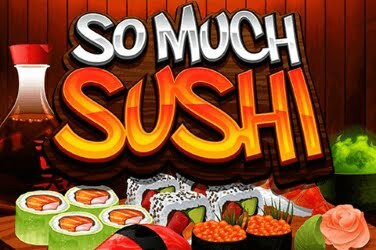 The Oriental theme adding to many others found in online casinos but perhaps with not such high quality graphics. 5 reels are framed in gold and the symbols all look striking against the blackened backdrop. They are set upon a stage which has ornate columns and lit red lanterns at the top of the screen. Clear crisp colors have been used in the games design and the symbols are all highly detailed. The deep reds and golds looking bright and smooth on any size screen. And whether the player is using a Desktop, Tablet or Mobile device to access the game it can be enjoyed in either Portrait or Landscape Mode. Engaging Chinese music can be heard in the background as players take their seats before watching while the Six Acrobats slots game begins. 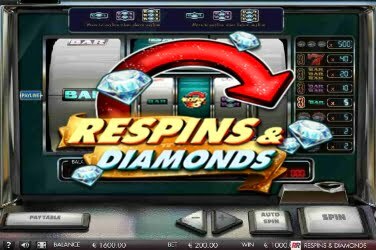 All adding to the thrilling and addictive atmosphere that has been created here as the symbols appear across the reels to hopefully generate any of the 9 winning pay lines that can be found in numerous Microgaming online casinos. The italics used for the 10 through to Ace symbols make it look as if they have been splashed onto the reels in different colored paints. And although they may only offer a low pay out when included in a winning combination they can be regularly found on the games 5 reels. Higher pay outs are rewarded when any of the 5 Acrobat symbols fly onto the screen during this online slots game. Circled and colored in gentle shades of Green, Yellow, Red, Blue and Purple and all in different poses they can add bigger wins to the players initial wagered amount. Wild – this is the Six Acrobats slots game Logo and it has a deep red frame with gilded gold at each corner. They fill any position upon which they land and can change any Basic Symbol on the reels if a structured pay line can be created. 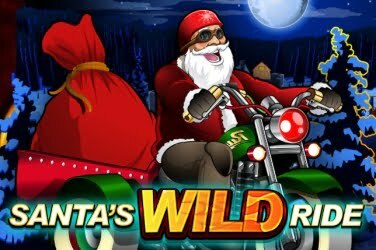 An additional twist has been included in the games format that will also see any winnings using the Logo Wild receive a 5x Multiplier in the base game. This could provide players with some decent returns on whatever initial amount they wagered before the reels began to spin. Scatter – although referred to as Guanyin – the Golden Queen she is actually dressed in white and wears a jewelled headdress. 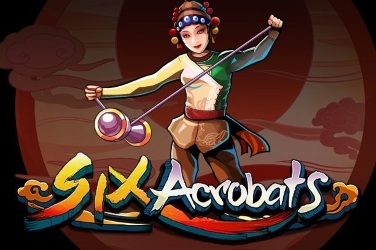 She is the 6th Acrobat in the game and 3 or more need to be spun for a Bonus Feature to be activated. 3x Guanyin Scatters will reward players with 15x Free Spins which then increases to 20x and 25x respectively if more of the symbols landed on the reels. 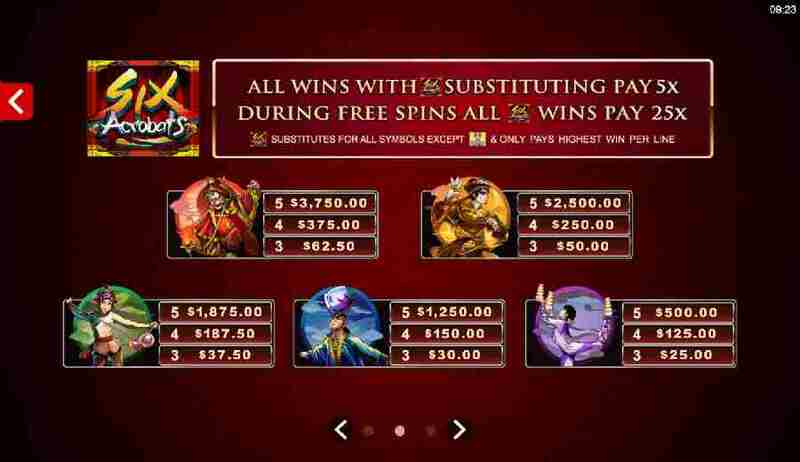 If additional Guanyin Scatter symbols appear then an extra Free Spin is awarded to give players further chances to create a structured pay line. 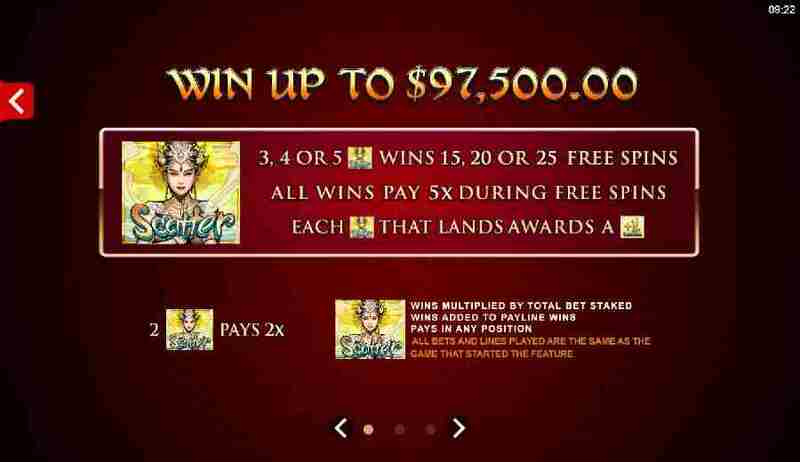 Players will also benefit from any winnings awarded during this Bonus Feature receiving a 5x Multiplier. However this is increased to an amazing 25x if the Logo Wild is used in a paying combination. The lowest amount that can be placed on the 9 structured pay lines is just 0.09 but this can be altered by using the +/- buttons or players can just opt for the Max Bet that is allowed which is set at 22.50. There is a detailed Control Panel at the bottom of the screen that will provide these options so that players can feel confident that they won’t exceed their budget. Some players may need to keep an eye on their balance however as this is a High variance games. 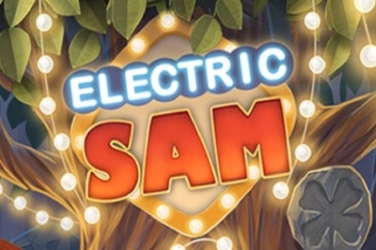 This means that it may be some time before players begin to see a return on their initial stake but some big wins can be claimed in this slots game if the reels fall in their favor. 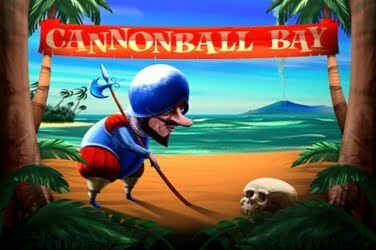 Although there is no Progressive Jackpot, Gamble Feature or Mini-Games included in the games format there are still plenty of chances for players to add to their final cash balance. Players can find a Logo Wild, Multipliers of either 5x or 25x their stake and from 15x to 25x Free Spins as an additional Bonus Feature. Players of any level can enjoy the Six Acrobats slots game as its format isn’t very complex. Yet it still provides enough fun elements to keep the pace moving along while players watch the reels spin with the chance of some big wins if they are patient enough.